STARZ and Encore more-than-half-price sale! If you’ve been thinking about adding Starz or Encore, now’s the time to order (and even if you haven’t, you should!). TDS TV and TDS Cable customers can save half off of STARZ and Encore for six months—only $7 per month (regularly $14)—plus you’ll score an extra $25 rebate after three months. Seriously. It’s pretty much the best deal ever. Do the math and you’ll realize after your rebate, you’ll pay only $17 for SIX months of STARZ and Encore! And, while you save, you’ll be watching movies you wished you had caught in the theater, shows everyone is talking about, plus all your favorites—on your TV, on demand, and on the go. Survivor’s Remorse: Season 2 of this LeBron James-produced series debuts on August 22nd. Find out how Cam Calloway and Reggie Vaughn are faring in their new lives in Atlanta. Outlander: Based on the best-selling historical time travel books by Diana Gabaldon, follow Claire as she gets transported back in time to 1743. You can catch up on season one on STARZ On Demand before its available on DVD. Power: Produced by Curtis “50Cent” Jackson, the series follows the owner of a popular New York City nightclub—and also a key player in the city’s drug trade—as he’s pulled between these two worlds. Ash vs. Evil Dead: This upcoming series got some major buzz at San Diego Comic Con. 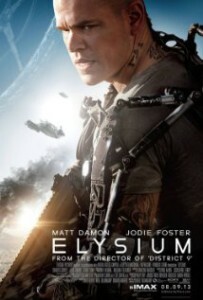 It stars Bruce Campbell, reprising his role as Ash from the Evil Dead movies, plus Lucy Lawless and a few newcomers. If horror with great one-liners are you thing, you’ll definitely want to catch this show when it premiers on Halloween. Encore’s tagline is “always playing favorites” and you’ll see why—they’ve got all the movies you love…and won’t be able to resist when you see they’re on. 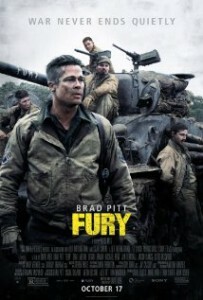 The list of movies available is longer than your arm (and always. From newer releases such as Elysium, Captain America: The Winter Soldier,Million Dollar Arm, and The Monuments Men, to classics you forgot are so good like As Good As It Gets, My Cousin Vinny, Die Hard, and Blazing Saddles. There is, literally, something here for everyone. Still want more? Encore also has some popular and award-wining series too. Look for Andersonville about a Civil War camp (which won an Emmy for Outstanding Direction for a Miniseries), or the Emmy Award-winning miniseries Broken Trail starring Robert Duvall and Thomas Haden Church. 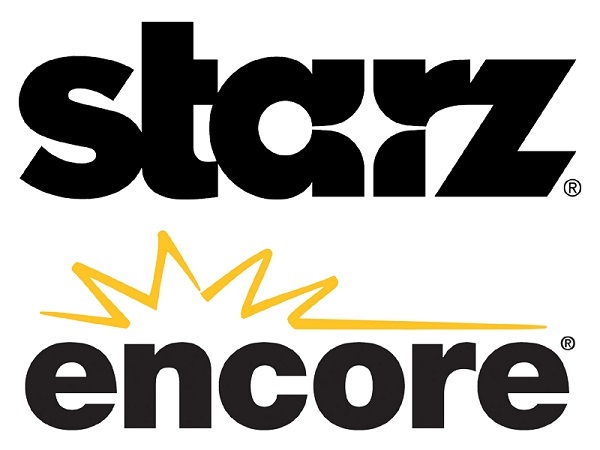 The STARZ and Encore offer starts on July 17th and ends August 28th so call now to score this cheaper-than-half-price deal. It’s the lowest price we can remember and an amazing deal on lots of awesome entertainment—right in your living room…or wherever you are! 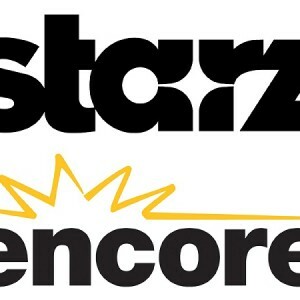 5 Responses to STARZ and Encore more-than-half-price sale! You have caused me a lot of grief. FOUR (4) TIMES you showed “American Beauty” on your schedule, yesterday & today, and each time I got “Swing Vote” instead. Don’t bother with lame excuses. I know the reason. You have joined the Kevin Spacey witch hunt. Thanks for nothing. Steven, we don’t control the STARZ and Encore schedules. I would like to see Three Godfathers .at or before Christmas . John Wayne, Harry Carey jr and Pedro Armendariz started in this movie as outlaws. I think this may have been the only movie that John Wayne was an outlaw .